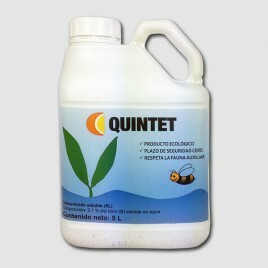 vegetables, ornamental, vineyard, fruit trees, citrus, olive, etc. CHEST is a fertilizer of high copper systemic characteristics (Cu2 +) that provides an excellent penetration and systemic characteristics through the vessels of the sap (xylem and phloem), reaching quickly all ends of the floor . 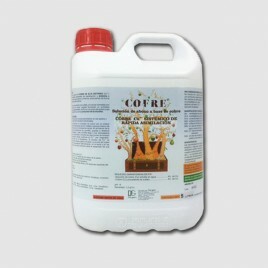 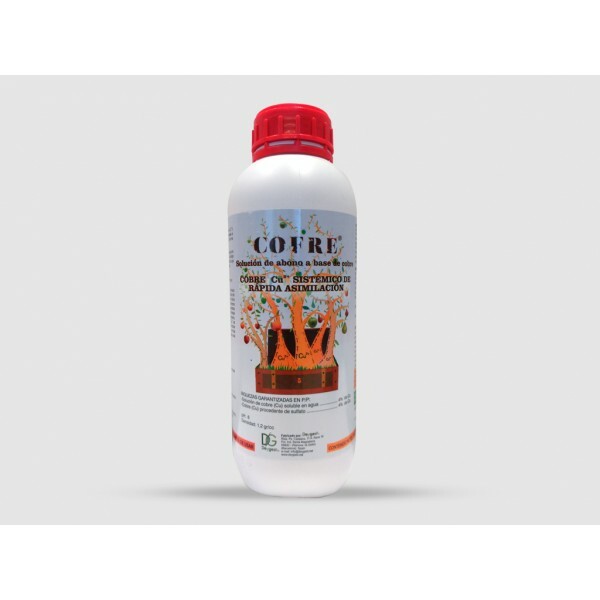 COFRE contains copper ion, which is complexed with an organic molecule vegetable forming a copper complex pirrolato polymerised form a set of rings whose structure is known porphyrin precursor being Chlorophyll . 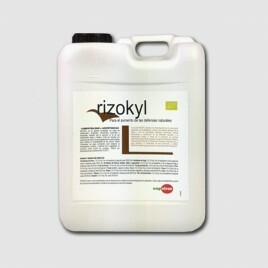 systemic characteristics to all ends of the floor. 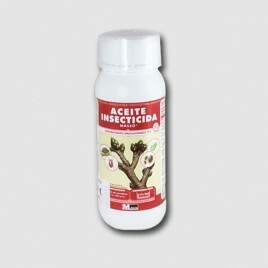 • As copper deficiency corrector. 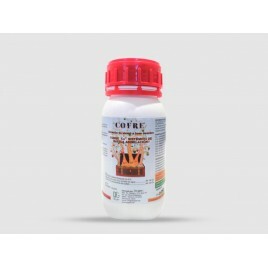 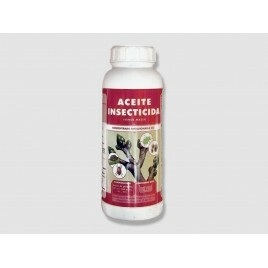 Versatile pyrethroid insecticide that acts by contact and ingestion, great shock effect. 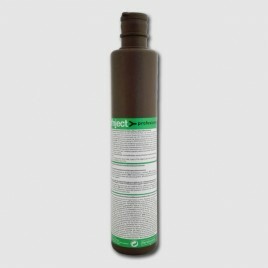 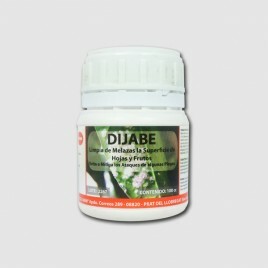 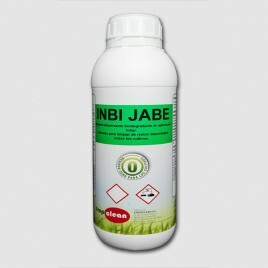 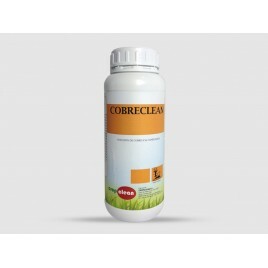 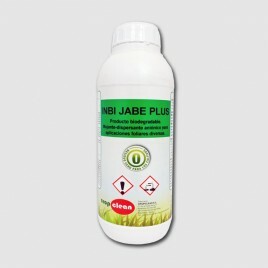 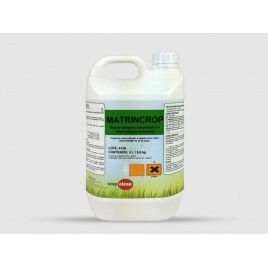 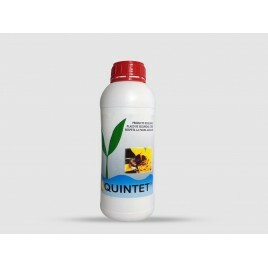 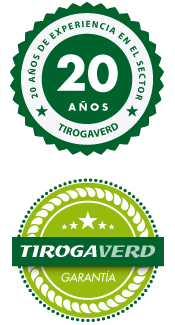 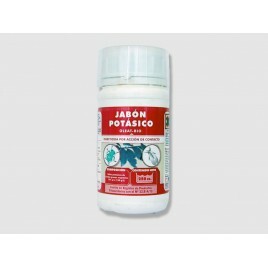 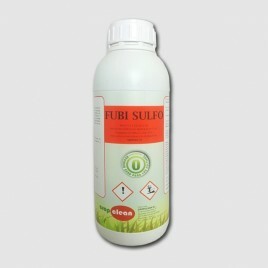 Effective against fruit fly, carpocasa, caterpillars, Colorado potato beetle, psyllid and whitefly among others. 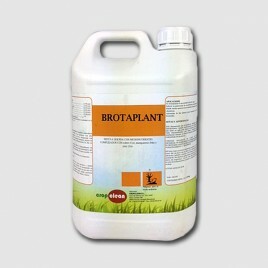 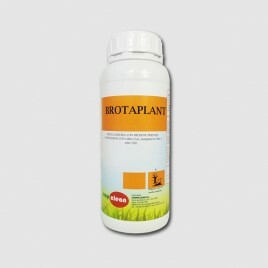 Power penetration broths stimulating plant defenses against pests.